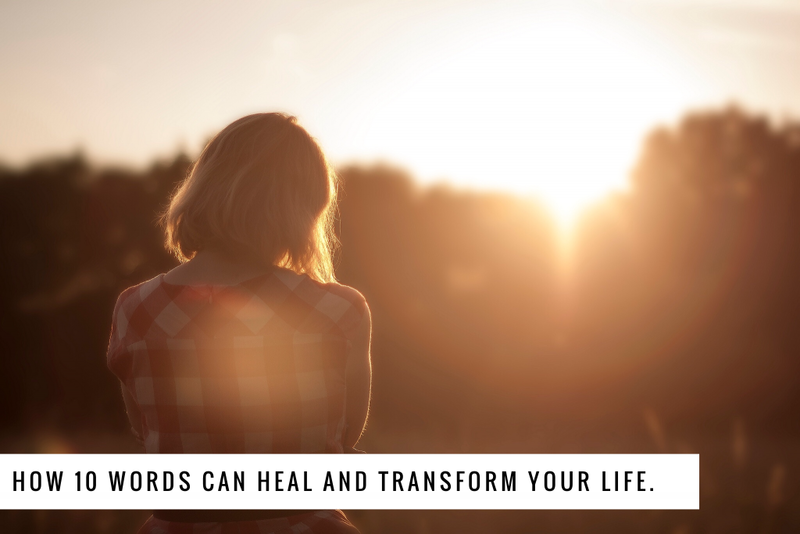 Find encouragement, discover your strength to move forward and create the life you want with our guided daily inspiration and journal. Activate and create moments of joy, hope, and gratitude – one day at a time. 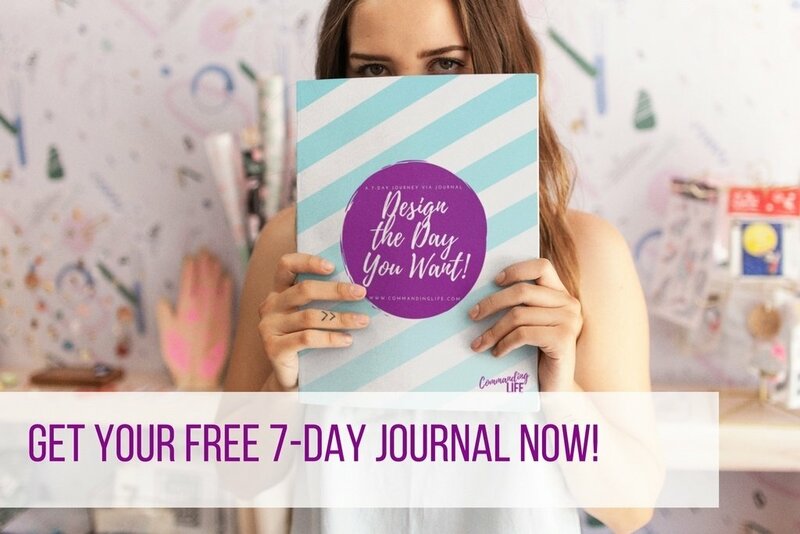 We are excited to share our free 7-day Journey via Journal with you all. 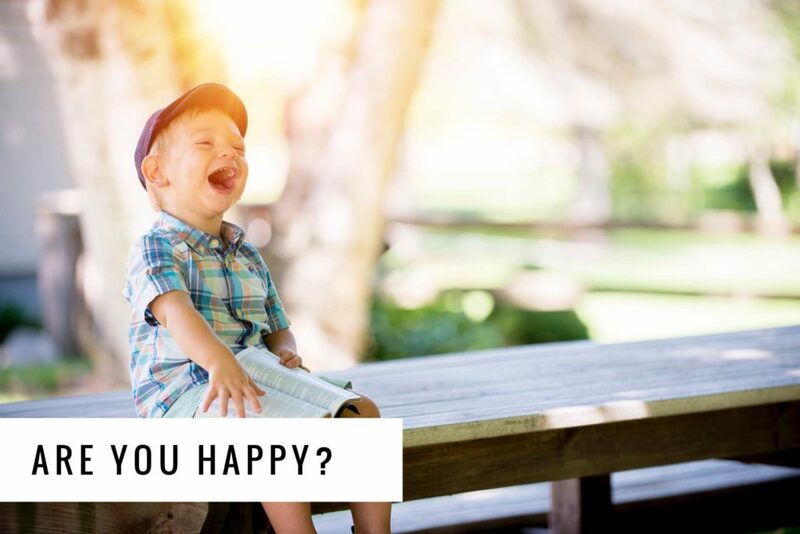 We wanted to provide a little assistance for you as you work on your happiness. 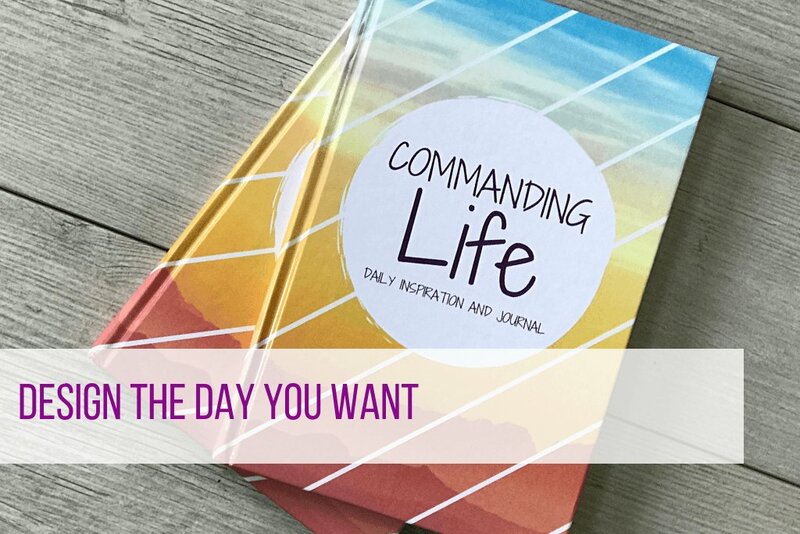 Take our Commanding Life daily messages on Instagram and Facebook a step further with this guided journal and learn to design the day you want. 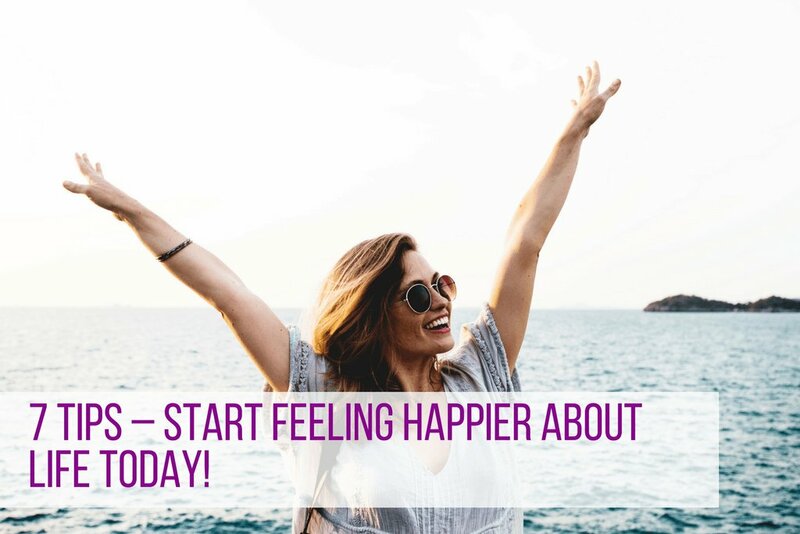 7 Tips – Start Feeling Happier About Life Today! 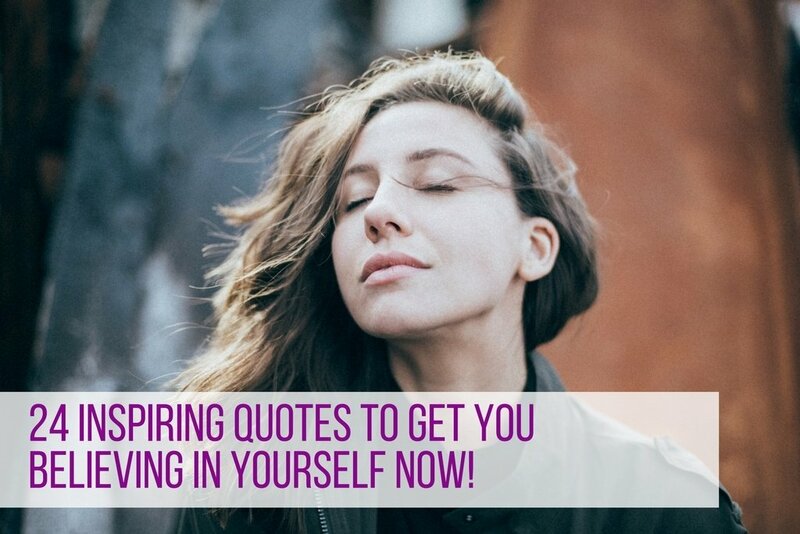 24 Inspiring Quotes to Get You Believing in Yourself Now! CommandingLife.com is dedicated to making you create your best life. 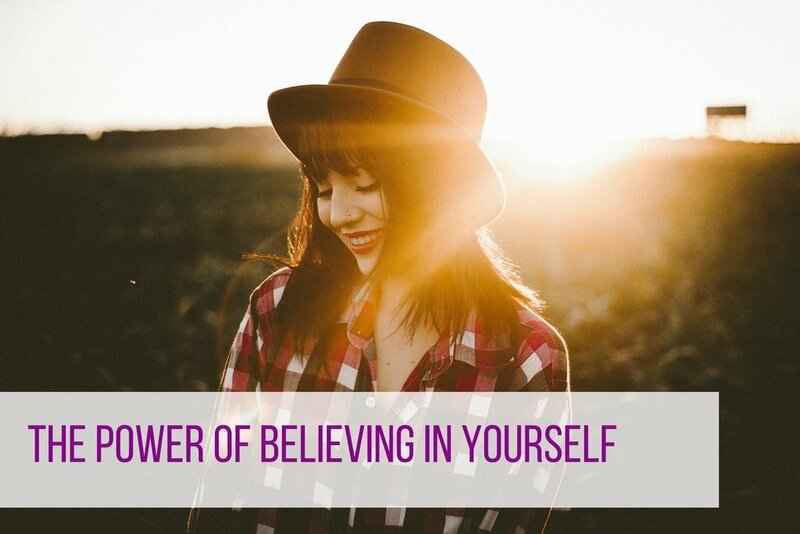 We hope to bring you quality information, tools and inspiration to help you live the amazing life you deserve. 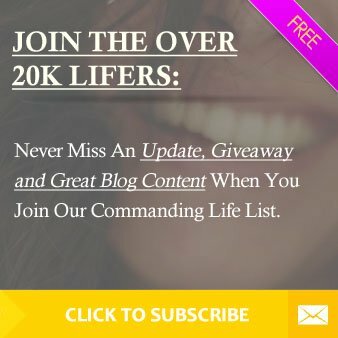 Many of the resources we recommend on Commandinglife.com are free, but some of these links are affiliate links. This means we might get a commission if you choose to purchase any of them. We just wanted you to know that in advance. We’ve recommended these tools and resources mainly based on our own use and experience. Please do your own research when deciding to make your purchase online.